"Chan's story is told through a multi-movement string quartet, performed with skill by the Acacia Quartet who are gaining a reputation for classy performances of new Australian music." 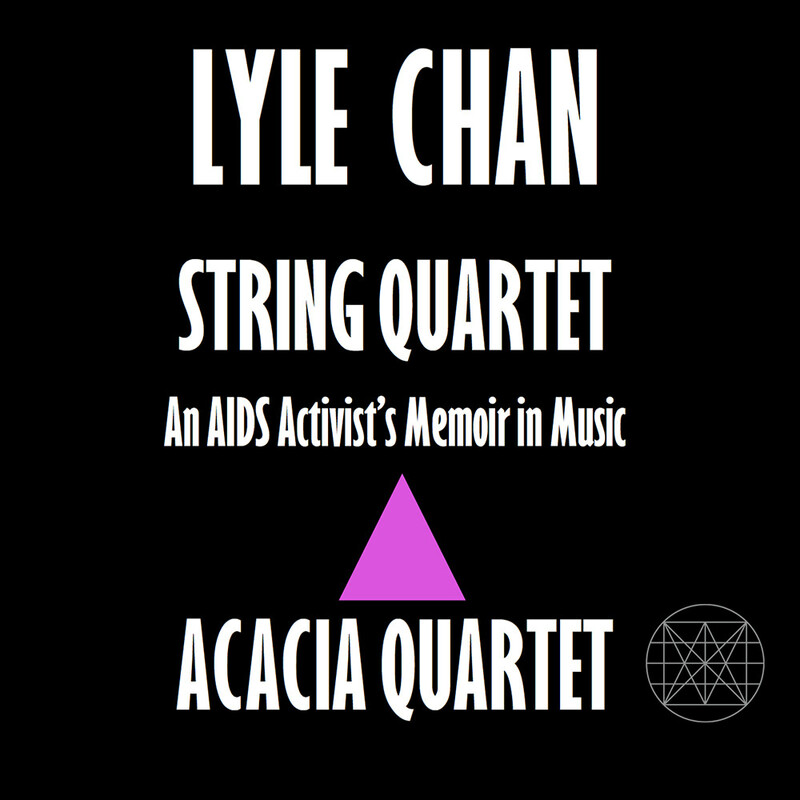 Australian ensemble the Acacia Quartet performs this memoir of composer Lyle Chan’s six years as an AIDS activist during the epidemic’s bleakest years in the 1990s. The work tells the story how activists transformed a stigmatized, fatal disease. Like the autobiographical quartets of Steve Reich or Shostakovich, Lyle Chan’s AIDS memoir is in turn harrowing and touching but ultimately an intensely uplifting story of a community that fought against all odds for their lives and won.